A time honored tradition in these parts on the eve of Opening Day, in all that is Holy. 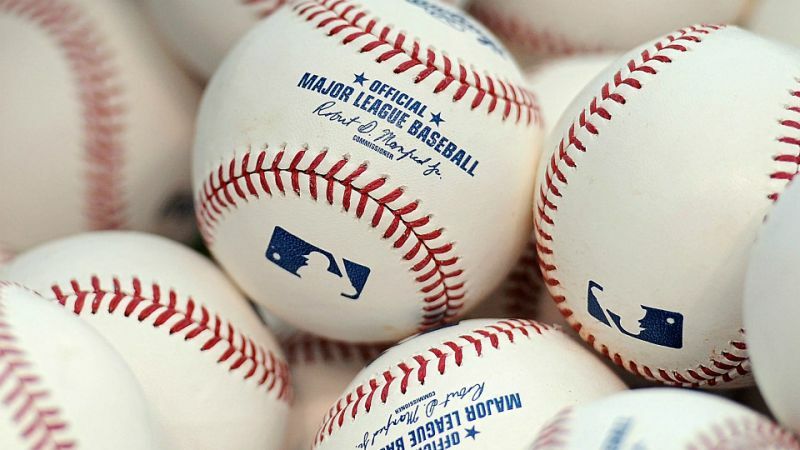 Our friend Corey “Detroit Stars”, Fantasy Baseball Legend and bright mind of the game provides us with his 2019 Season Predictions. Here are his from last year. Enjoy! Jorge Soler belts 31 HR and is a top 10 fantasy OF in the AL. Billy Hamilton steals 80 bases. The Royals ran like crazy last year and Billy won’t stop whenever he happens to reach base. I’m going back to the well on Yoan Moncada. He breaks out and has a 25/25 season. Mets have 3 SPs in the Cy Young race as Thor, deGrom and Wheeler each K over 200 and have ERAs under 3. Michael Conforto leads the NL in HR with 43. Ross Stripling wins 20 games for the Dodgers. Garrett Hampson bats .290 and steals 40 bases as the regular 2nd basemen for the Rockies.